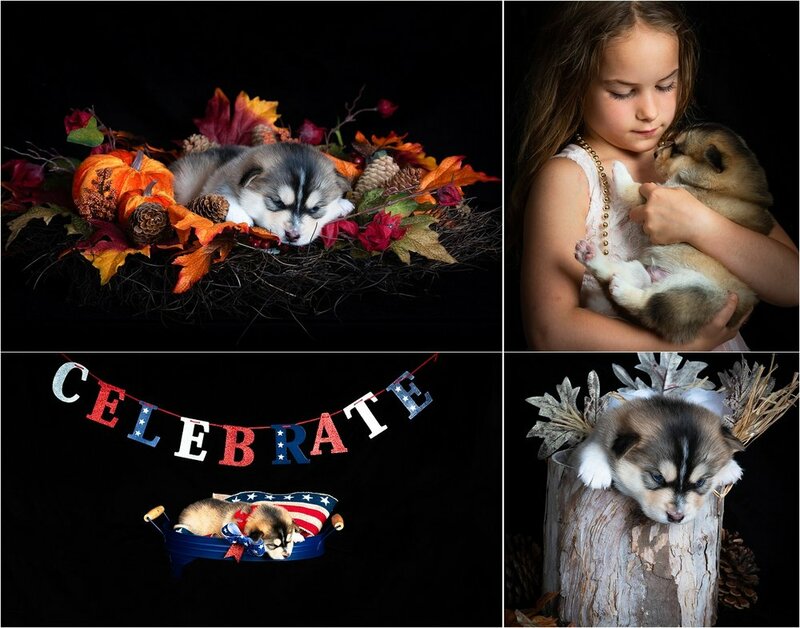 Another busy week with people coming in for head shots and the first of a series with a growing puppy. 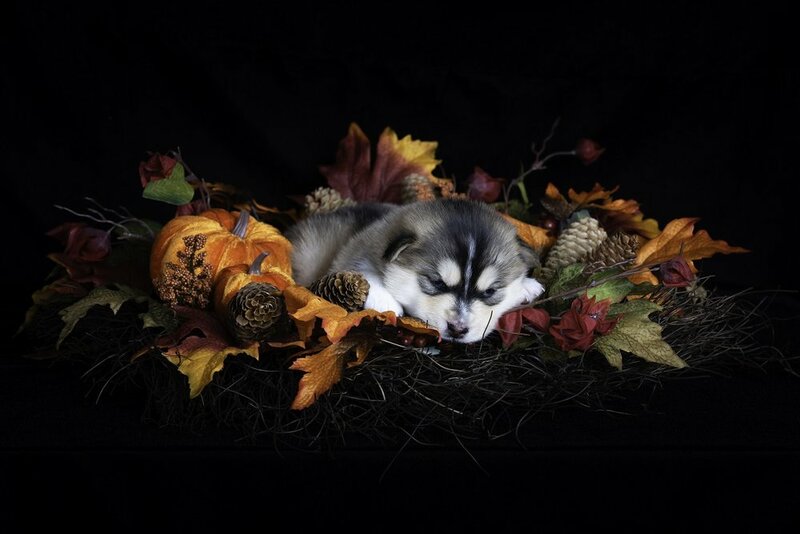 This puppy shot was with a number of props and we went seasonal out of season but since his size was perfect for the fall wreath it was a go! Clicking on the composites below will enlarge them full size.